To you, the home that you have crafted and moulded to your liking could be incredibly valuable, but to other people, it may just not be their taste. The key is to finding what features appeal to many buyers and here are some points to consider when house hunting or if you want to renovate and eventually sell your house. In a News.com.au survey it showed that 63 per cent of buyers thought that the kitchen was one of the top features to consider when deciding to buy a house. A large island, plenty of severing and bench space makes for a very appealing kitchen. If you plan on renovating your kitchen, think of the potential future buyers. Don’t choose features that just suit your needs, think of the bigger picture. It is best to talk to a real estate agent if you are planning on selling right after renovations are complete. They will have insight and have their pulse on the the trends of buyers. 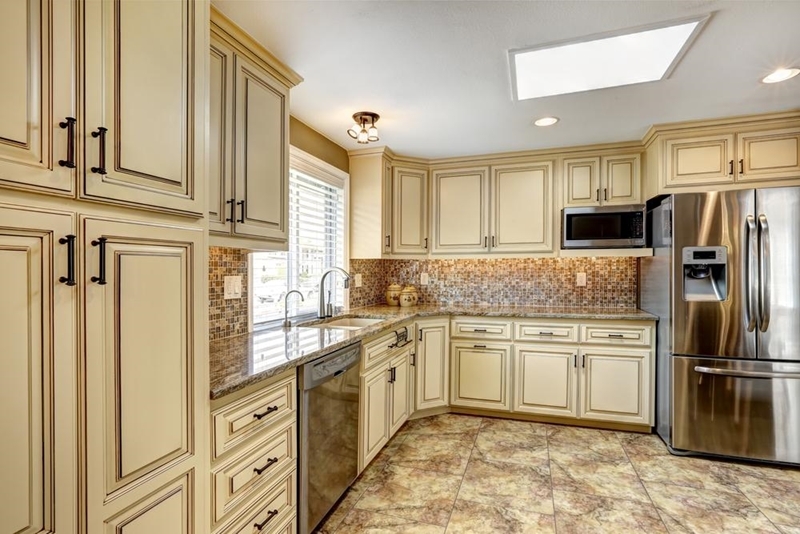 One of the most important features that buyers look at is the kitchen. New carpet is the way to a buyer’s heart. As soon as people step foot in the door of an open home they will notice what they are walking on and hopefully they have their shoes off. Laying new carpet down can change the feel and atmosphere of a living room and make all the difference when it comes time to sell. Remember it is not just the materials of a home that helps it sell, it is often the feel of the home that makes the buyer’s ultimate decision. If you have bought a fairly new house and it already has carpet then maybe just a good steam clean will do the trick before your open home. 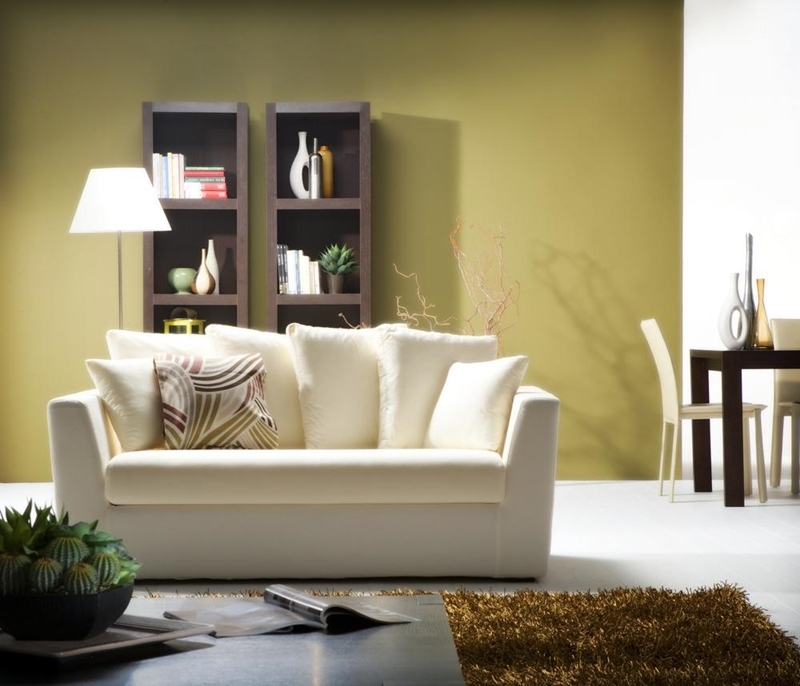 Adding fresh carpet to a room can certainly peak buyer’s interest. Although you can’t control who your neighbours are when it comes time to sell your home, it is a big bonus if you are friendly with them. In a recent Aussie Home Loan survey, over 70 per cent of people thought the neighbours influenced their decision to buy a home. Take that one to the bank by immediately becoming best friends with your neighbours if you aren’t already. For renovation inspiration and advice when it comes time to selling your home, talk to the team at Brad Teal Real Estate.